Talk about bad luck. “The chances of anything coming from Mars are a million to one,” famously went the chorus in Jeff Wayne’s musical version of The War of the Worlds. So what does that make the chances of the defeated Martians not only returning just a few years later, but deciding to shift their invasion of Earth only a few hundred miles north from Horsell Common near Woking to an isolated spot in Scotland? 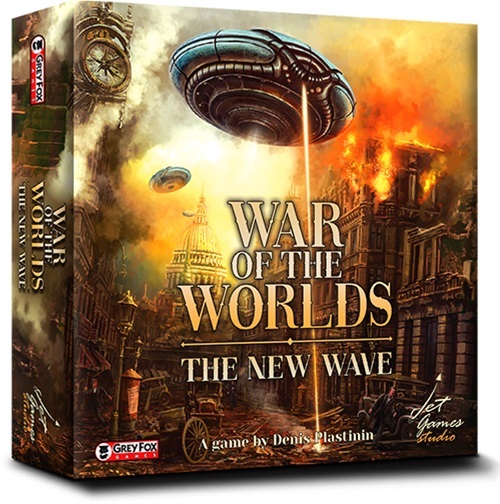 Upcoming board game War of the Worlds: The New Wave doesn’t dwell for too long on the mathematic improbability of its opening, which takes place several years after the dramatic conclusion of H.G. Wells’ science- fiction classic, itself set at the end of the 19th century. 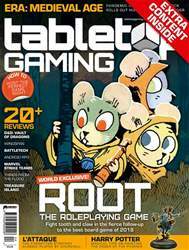 We’d put a spoiler warning here but, honestly, if you don’t already know the ending of The World of the Worlds, where have you been for the last 120 or so years?